The end of summer may be approaching, with school just around the corner, but it is still that time of year again, when home gardens and grocery stores are sprouting up with zealous zucchini! With May through August being the prime season for zucchini, it is often referred to as summer squash. The actual word zucchini comes from the Italian word zucchino, which means small squash. flowers. Popular varieties of zucchini include cocozelle, black beauty, golden, and courgette. Its skin color can range from yellow to the much more common dark green color depending on the variety. When selecting zucchini, look for a moist stem and shiny skin, it should be firm and free from cuts or bruises. Zucchini should be approximately 6 inches long and 1 to 2 inches around. 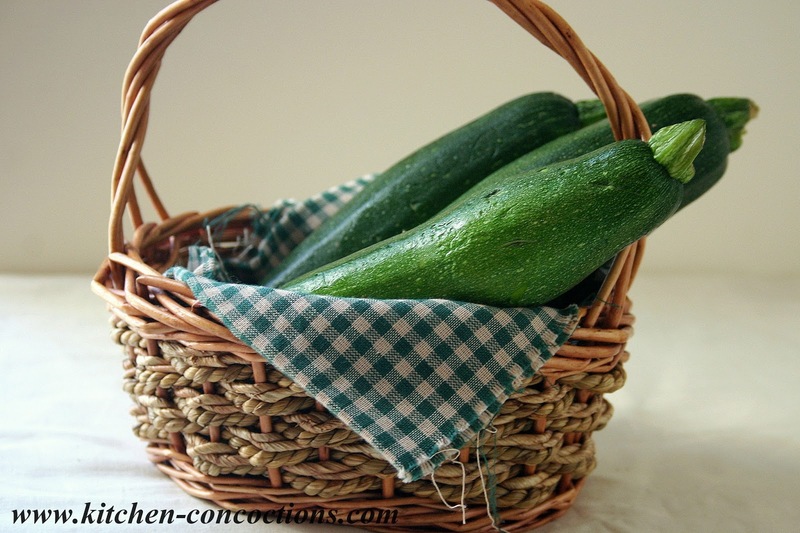 Zucchini can be stored unwashed in the refrigerator in a plastic bag for 5 to 7 days. 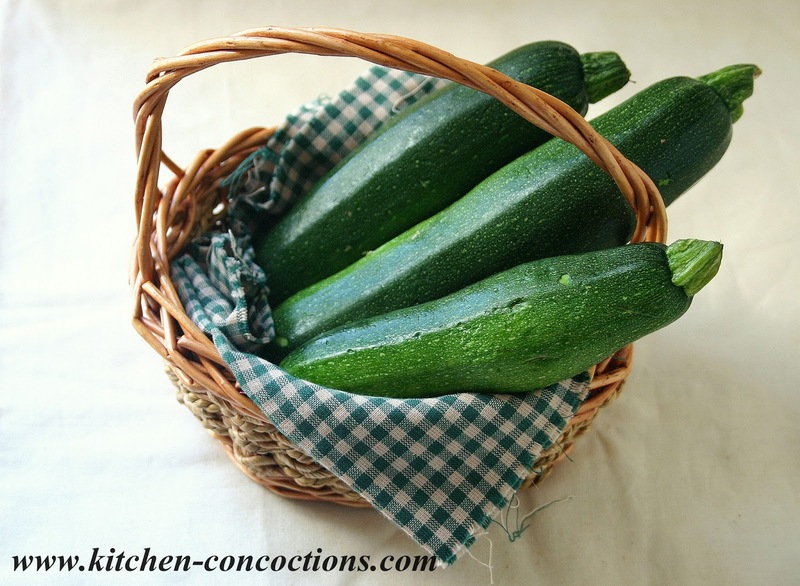 To freeze zucchini for later use, slice into rounds, blanch and store in freezer safe packaging. Frozen zucchini can be kept for 10 to 12 months. Due to its versatility, zucchini is a popular vegetable in both savory cooking as well as in baking and desserts. Zucchini can be sautéed, grilled, and roasted. It can be shredded and added to ground chicken/turkey meatballs or burgers to add flavor and moisture, which is often lacking in ground poultry. Zucchini is also popular baked into muffins, cakes and cookies. In fact, even the zucchini flowers can be found in many recipes and on restaurant menus. Have you enjoyed zealous zucchini all summer long? Are you looking for a few new zesty zucchini recipes? Well try these below! And if you have a favorite zucchini recipe please leave the recipe (or the link to the recipe) in the comments below!